A community of world class brands, who are determined to make a difference to communities everywhere. We recognised the renewable market was missing standards that people could trust. That's why we have created a community-based offering based on proven technologies, suppliers and support. The sooner we can accelerate the use of quality renewable solutions to future-proof our energy, the better for everyone. Australian National University is a world-leading university with excellence embedded in their approach to research and education. ANU conducts extensive research into materials science and manufacturing, chemical synthesis, nanoscience and nanotechnology, and many related fields. Innovation ANU connects ideas, research, government and business to create value for the community. The Bridgestone Group is committed to serving society with superior quality and supplies a wide range of products other than tyres. Many of these products are used in a variety of everyday applications, and their technologies help to enrich a broad range of industries as well as consumer lifestyles. 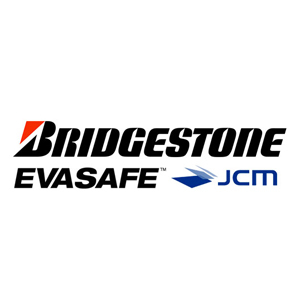 Bridgestone's Evasafe is advanced technology paving the way to a new world of laminated glass. 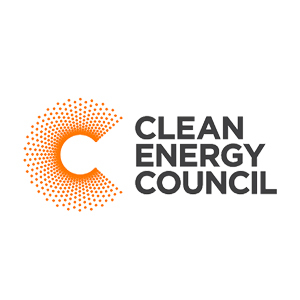 The Clean Energy Council is the peak body for the clean energy industry in Australia. They represent and work with hundreds of leading businesses operating in solar, wind, energy efficiency, hydro, bioenergy, energy storage, geothermal and marine, along with more than 5000 solar installers. They are committed to accelerating the transformation of Australia’s energy system into one that is smarter and cleaner. Commercial Energy Solutions takes the time to understand your business and energy usage and needs. They offer a wide range of quality energy efficiency services from solar PV systems and battery backup to variable speed drives and power factor correction. Cool or Cosy was established in 1984 and is a proudly South Australian family-owned business, who has specialised in providing high quality energy solutions for over 30 years. Over the years, the company has grown to be the state’s largest solar retailer and installer, with over 7,000 domestic and 300 commercial systems sold and installed. Additionally, they are a founding member of Carbon Neutral Adelaide and a trusted RAA member partner. At Dow Consumer Solutions, sustainability influences everything they do. Dow Consumer Solutions work across the value chain to accelerate innovative solutions that deliver sustainability performance improvements to conserve resources, support more efficient manufacturing processes and help consumers live healthier and more convenient lives. DuPont is a science company with an extraordinary range of materials science, chemistry, biological science and engineering capabilities, and a corresponding breadth of products. DuPont drives progress by blending deep customer knowledge and unrivaled expertise in applied science and engineering to meet the global challenges created by a rising population, a growing global middle class and increasing demands on our planet’s resources. Enphase Energy's mission is to deliver technology solutions that make clean energy affordable, reliable and accessible to all. They aspire to bring solar energy to the next level, where it’s ready to meet the energy demands of an entire globe. As they work towards this vision for a solar-powered planet, they never lose sight of the three commitments that have guided them from the beginning: innovation, quality and responsibility. Solar Analytics is an Australian software company founded by solar industry veterans, data scientists, developers and passionate PV experts. Solar Analytics design, develop and supply intelligent solar and energy monitoring solutions. Their mission is to empower people to navigate the changing energy landscape. SolarEdge developed the DC optimised inverter solution that changed the way power is harvested and managed in photovoltaic (PV) systems. 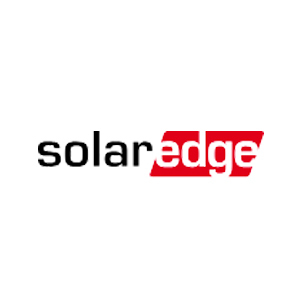 Continuing to advance smart energy, SolarEdge addresses a broad range of energy market segments through its diversified product offering and uninterrupted power supply (UPS) solutions. Solar Rental Company has helped over 1600 clients to finance their solar dream. They offer flexible payment terms and tailor the financing to suit individual needs. Solar Rental Company offers unique and tailored finance solutions from 12 months to 10 years to make Energy Efficiency affordable for everyone. In many cases a ‘cash flow positive’ finance solution can be provided, putting money back into the pockets of South Australian families. The product range incorporates the very latest in solar innovation thanks to the continued focus on R&D and unceasing commitment to pushing back the boundaries of what is possible. German company, sonnen, is the leader in the European energy storage market and is regularly included in the Global Cleantech 100 list as a leading innovator in the cleantech industry. Tindo means ‘sun’ in the Kaurna Warra Aboriginal language of the peoples indigenous to the Adelaide Plains. Tindo Solar manufactures panels that deliver on their product and performance warranty – panels that are Made for Life. These technologically advanced solar panels are designed and manufactured in Australia, for Australia and the world. 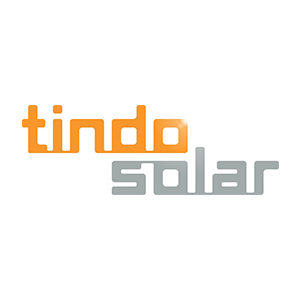 Tindo Solar is a wholly Australian owned and operated company, founded in 2011, focused on increasing manufacturing output and creating Australian jobs in the advanced manufacturing sector.